More than a decade ago, the Roloff family appeared on television, offering an up-close look at life in a family where the parents were little people. The show, therefore, was appropriately named Little People, Big World, the TLC docu-series followed the family's farm as the children grew into adults and made their own families. 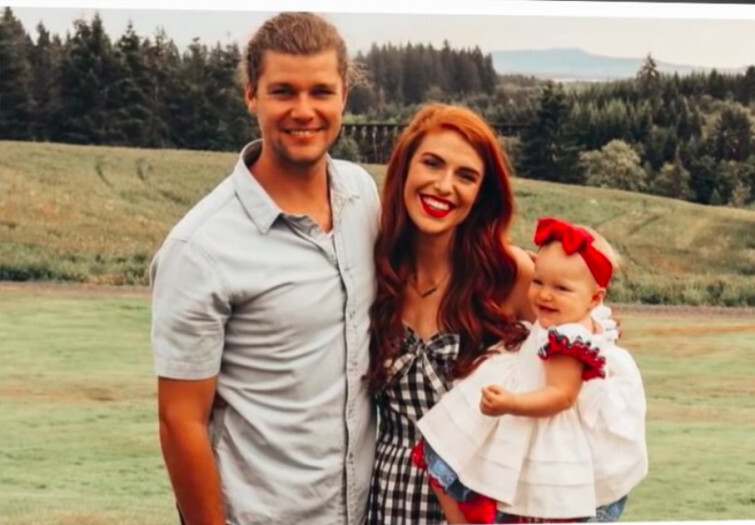 Among them is Jeremy Roloff, who pursued his now wife, Audrey, through a series of love letters. The two share their journey and insight in their new book "A Love Letter Life", which hit shelves earlier this year. "This is a really special thing because when we were dating, we always talked about writing a book one day about our love story," Jeremy says. "We didn't think it would happen so soon. But with the Beating 50 Percent book and community, and then when we got married, a lot of folks watched it on the show and reached out and it kind of propelled us in this direction." The couple opened up recently about their relationship and the value of letters in the C-Pop podcast, listen on Charisma Magazine.com.